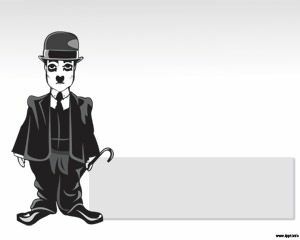 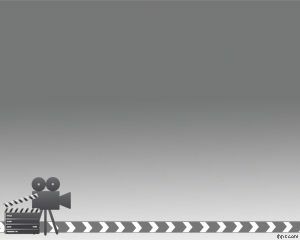 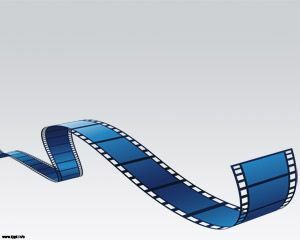 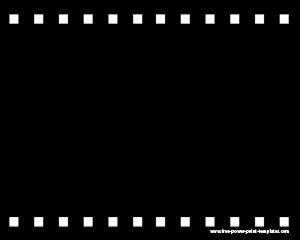 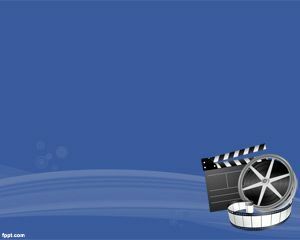 Film Festival is featuring a film image over a gray background and makes this template suitable for movie presentations, photo album presentations for weddings, events or birthdays, and also makes this PPT template suitable for photographers and cameramen who need to process their films into a PPT presentation. 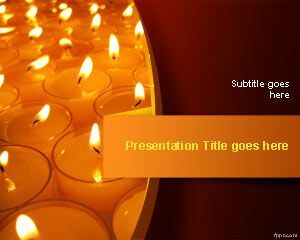 This free Film PowerPoint template background is a free cinema PPT template that you can use as theme for your next PowerPoint presentation on movies and TV series. 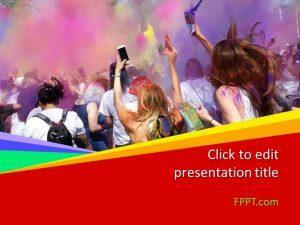 You can download other free Festival PowerPoint templates and backgrounds.